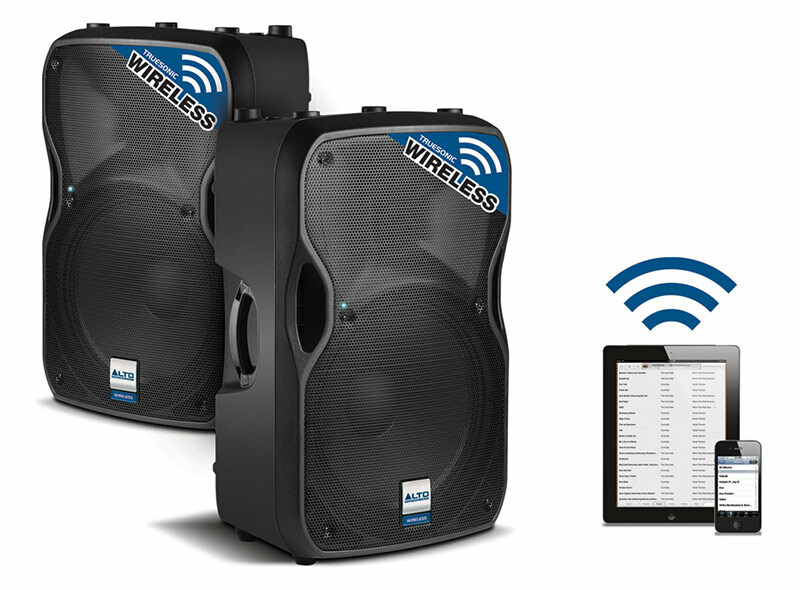 20Sound is Adelaide's best value Event Tech Hire Service for special events and functions. Servicing Adelaide SA and surrounding regions, the equipment can be delivered to the venue or delivered and setup if required. For concerts and productions, loading crew and qualified sound and lighting engineers are available to setup and run the show. 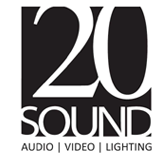 Operating since 2004, 20Sound have provided the A/V technical services for hundreds of successful concerts, weddings, functions and events. A wide variety of PA, lighting and presentation packages are available to suit most types of events. Call us on 0422984478 to discuss your event. Cross-hires from other hire companies are always welcome. Call us about the best rates and conditions. Organising a community concert or production? We can advise on suitable equipment and crew requirements and provide an itemised quote for approval by your organisation. 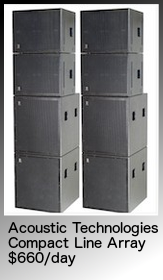 20Sound use professional quality sound systems suitable for 50-500 people in banquet style seating, or up to 2000-3000 for a seminar, conference, outdoor event, fete, open day or community concert. 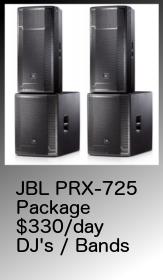 DJ HIRE available for Weddings, Parties, and School Formal AP's. Call or email now to discuss your next function. Pioneer CDJ 2000 Nexus decks available for hire.